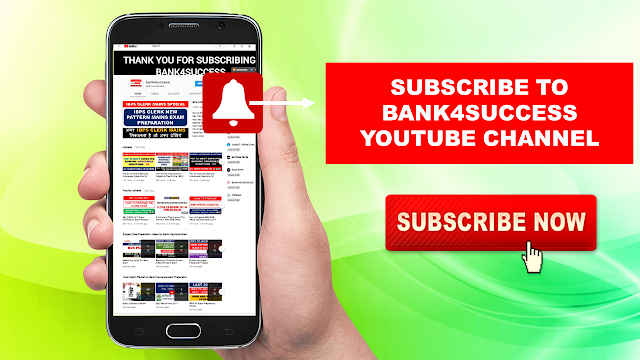 Daily Banking Awareness Quiz and Questions with Full Explanation for IBPS PO, SBI PO, RBI Grade B, SBI Clerk and Other Bank Exam. Find all the Frequently asked Banking Awareness Questions in Bank Exams. 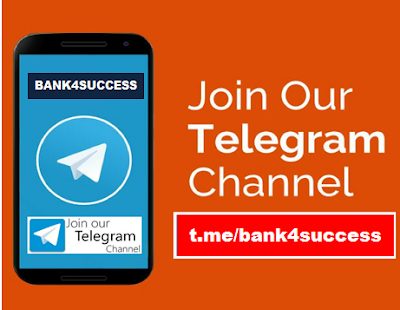 One subject that can help you bagging graceful marks in the minimum time in these examinations is Banking Awareness. 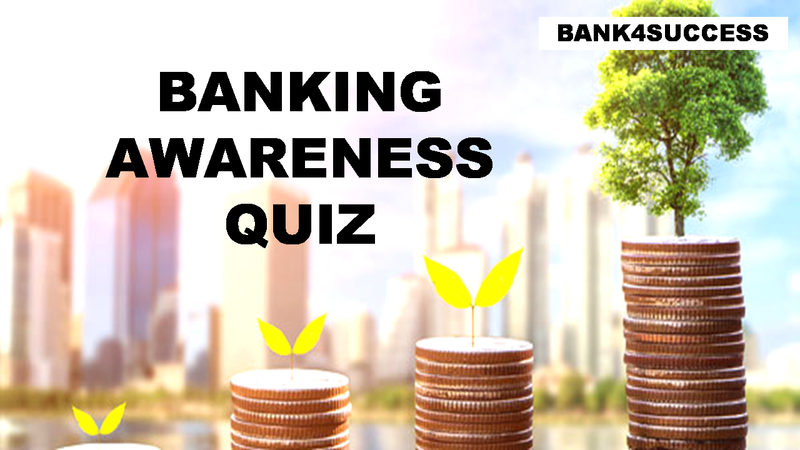 Banking Awareness Quiz not only helps you deal with the General Awareness Section of Banking Exams but also, the Personal Interview round of Banking Recruitment. 2. Digital Banking can be done through ___. 9. Which among the following terms describe the “Universal Banking” ? E). Foreign Investors are given opportunity to buy and sell.